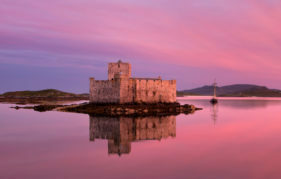 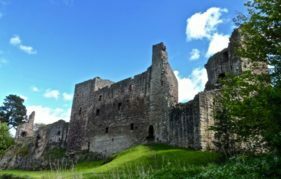 Join David Weinczok, for a beginner's guide to castle defences in Castles 101 - count how many times you'd be dead before you reach the gates! 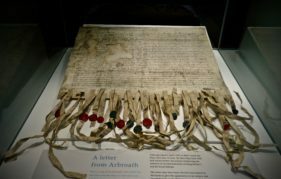 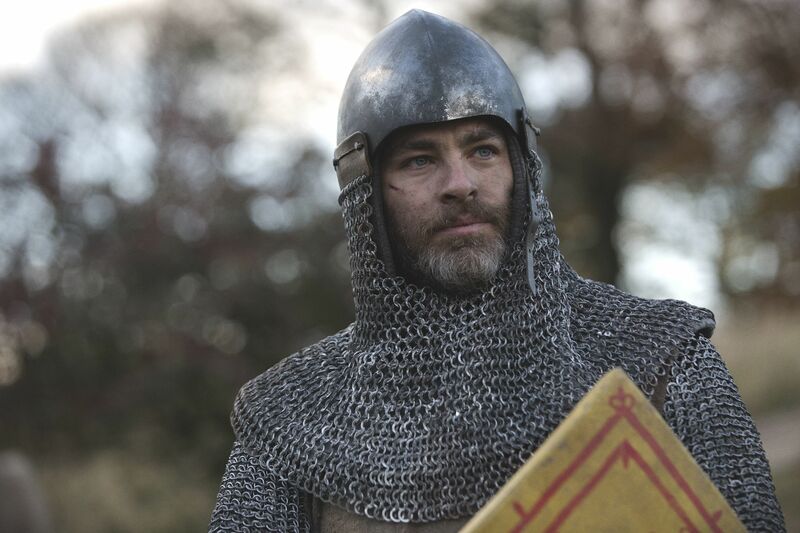 What does Netflix's Outlaw King hold in store for Robert the Bruce? 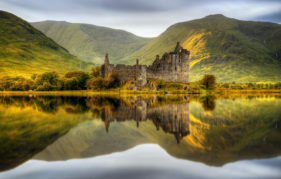 David Weinzcok considers castles and historical moments that could make an appearance. 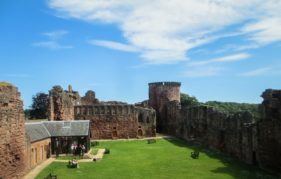 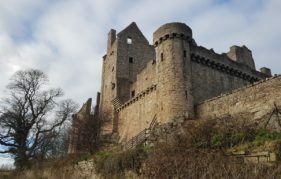 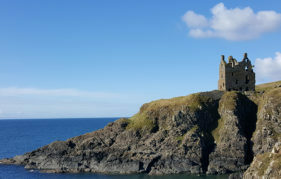 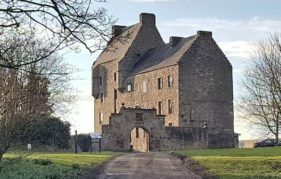 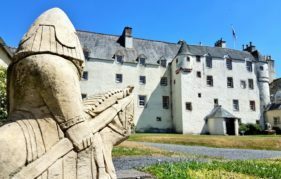 David Weinczok strikes south and discovers the ancient protectors of the Scottish Borders - the castles, towers and strongholds built to keep out invaders.